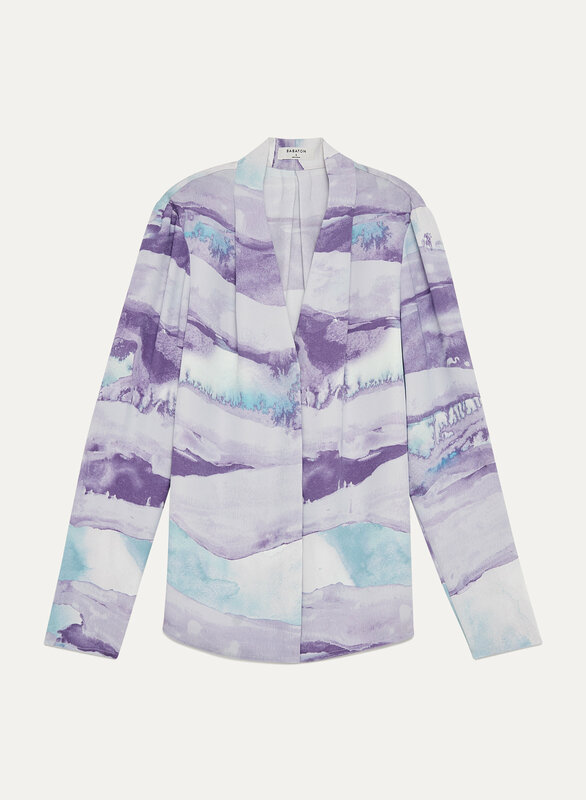 Love the cut of the Akira blouses but the print makes the beauty of the fabric get lost. 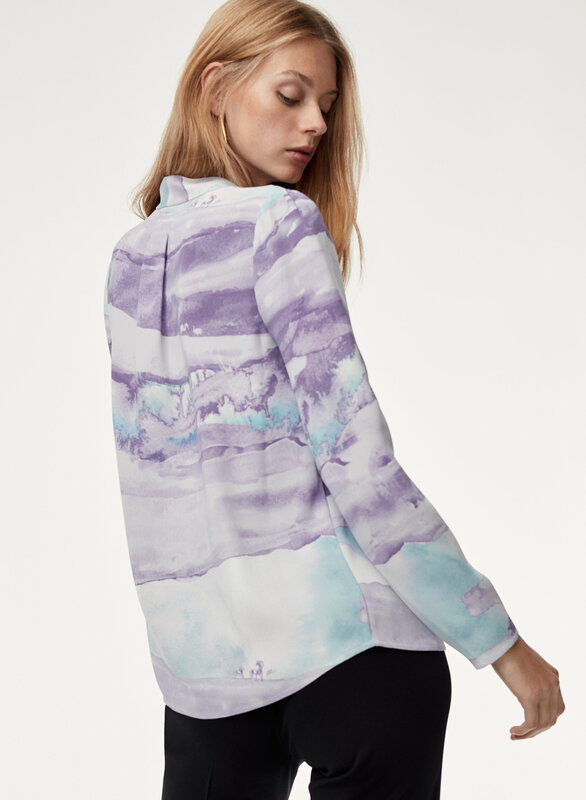 I wasn’t sure if I was going to love this blouse because of the pattern but I took the chance and ordered it anyways. It was such a good price and I couldn’t pass up on it. The moment I put it on and paired it with my white denim and dark ankle jean, it was just the perfect look. With a French tuck it transitioned to a casual look. I dressed it up with dress pants and it was also really pretty for work. I purchased a Small and it was a good fit. It is TTS I would say. I also have this blouse in other solid colours. I highly recommend.